Club Roots - Hair Salon, Hair Salon Courtenay, Hair Stylist. Filled with benefits for you. Club Roots has more benefits too! 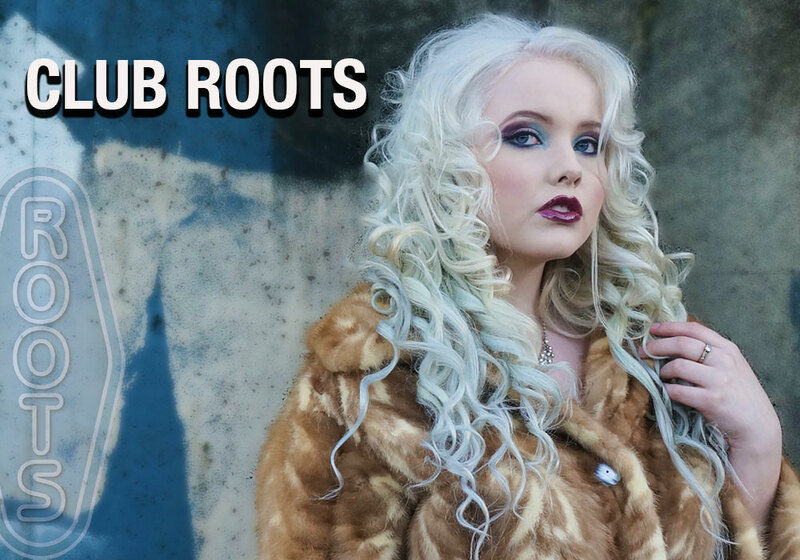 Register your info with Club Roots for birthday coupons and other discounts emailed just for you! Knowing your birthday and your gender helps us to know a little more about our Club Roots Members and which promotions might be of more interest. How did you hear about Club Roots? Roots Refill Bar is here! We have reformulated our Roots product line. Refer a friend to Roots the Salon get a $10.00 credit towards services on your account.